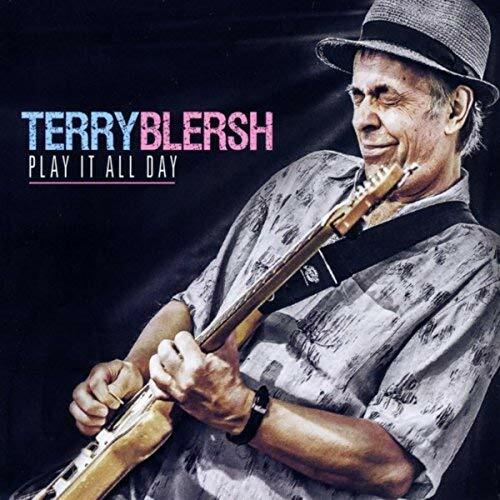 I just had the opportunity to review the most recent release, Play It All Day, from Terry Blersh and it's a nice mix of cool tracks. Opening with Treat Me Right with it's Latin rhythm, Blersh on lead vocal flashes some real tasty guitar riffs over Shamakah Ali on drums, Collin Barnett on bass Michael Fonfara on Hammond and lance Anderson on piano. Nice opener. 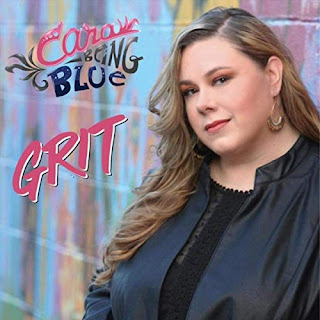 Charging right into R&B track, It's All Right, this track is all about rhythm with Garth Vogan on bass, Al Cross on drums, Anderson on keys, Art Avalos on percussion and smoky sax work by Gene Hardy. The vocal blending of Blersch and John Finley is really super. 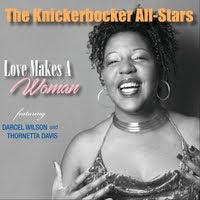 With a fusion of jazz and R&B and slick guitar lead, title track, Play It All Day, is a top radio choice with really nice backing vocals by Quisha Wint. The Girl Outside My Window has a cool island/reggae/tex mex feel with John Mays on vocal and Denis Keldie on accordion. Boogie track, King Creole has a super stride with solid vocals, tight bass lines by Dennis Pinhorn and stylized guitar work by Blersh with nicely articulated piano work by Anderson and nice horn compliment by Simon Wallis. Tex Mex track, Early Morning Rain has a particularly soothing feel with soft vocals and harmonies and mandolin by Jimmy Bowskill, Keldie on accordion and rimshots by Cross. very nice. One of the nicest tracks on the release is ballad, Only One with an extremely rich melody and certainly the best vocal track on the release with only minimal backing. Excellent! 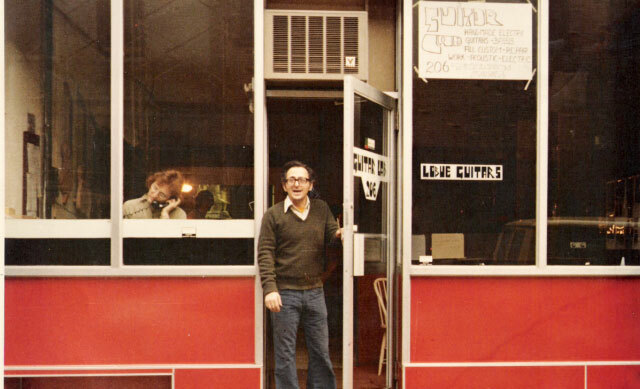 Wrapping the release is I'll See You In My Dreams with a cool "Chet Atkins" feel. Accompanied by Bowskill on mandolin, this is a super closer for a really entertaining release.